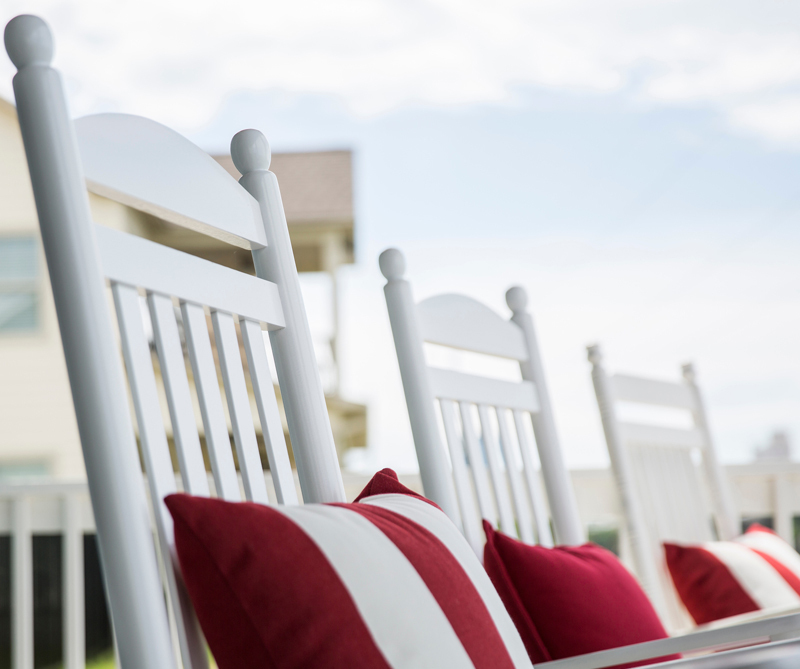 Sitting along the banks of the beautiful Arkansas River, Rockwater Village offers the classic architectural style of historic Arkansas, the truest sense of community, and the convenience of the best in recreation, entertainment, shopping, and city life. 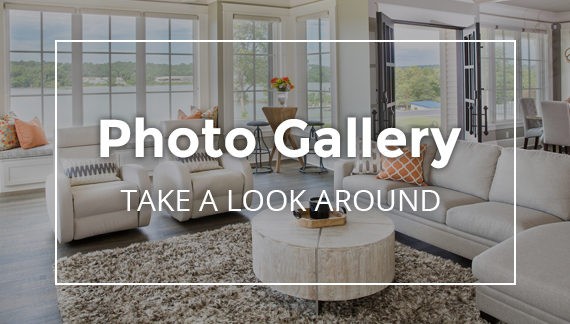 The downtowns of Little Rock and North Little Rock are nearby and the Rockwater Marina is so close it's actually part of the neighborhood. The Arkansas River Trail adorns the neighborhood and offers the highest quality recreation right outside your door. Best of all, prices start at around just $250,000. Take the time to visit and interact with our site and learn more about this very special place. 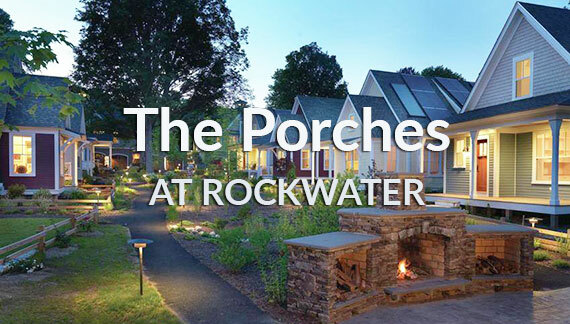 See why our residents love living at Rockwater so much! 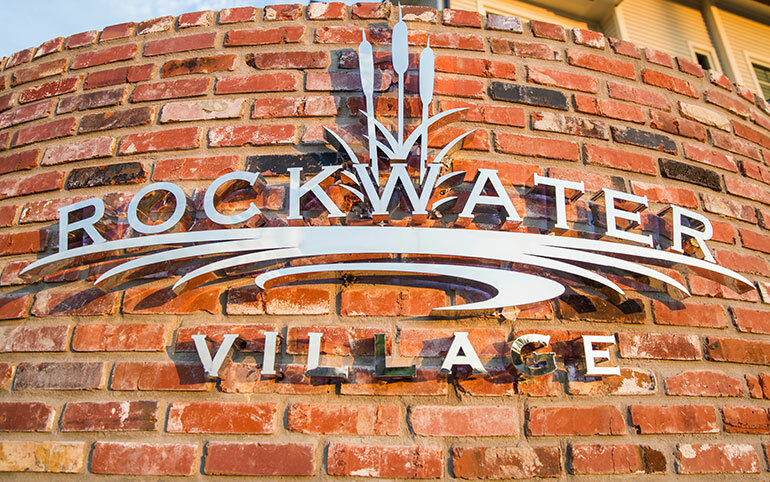 From nearby nightlife and entertainment to an 88-mile bike trail and brand new marina on the Arkansas River, Rockwater Village has everything you need for an active life just outside your doorstep! 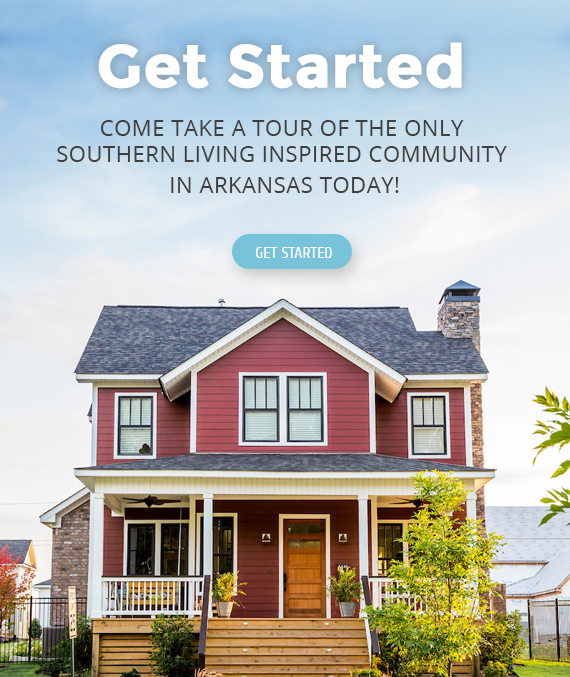 Southern Living magazine recently named Rockwater Village, a residential community located on the banks of the Arkansas River in North Little Rock’s Argenta district, to its “Inspired Communities” list. 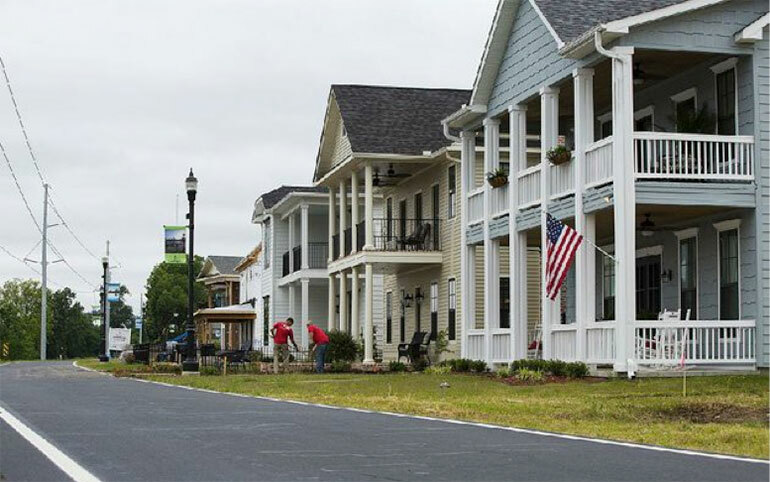 North Little Rock's Rockwater Village is far from the only development in central Arkansas selling itself as part of a walkable and bikeable community. 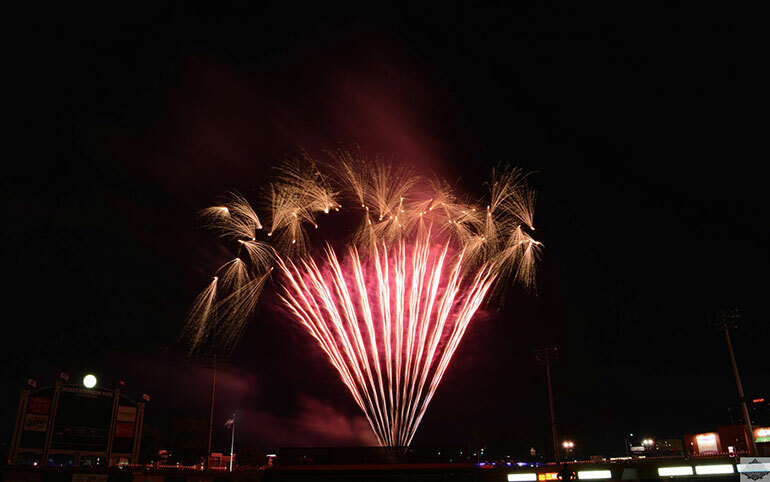 The Arkansas Travelers are putting on their biggest fireworks show to date on Friday, September 2nd courtesy of Budweiser Signature Draught.